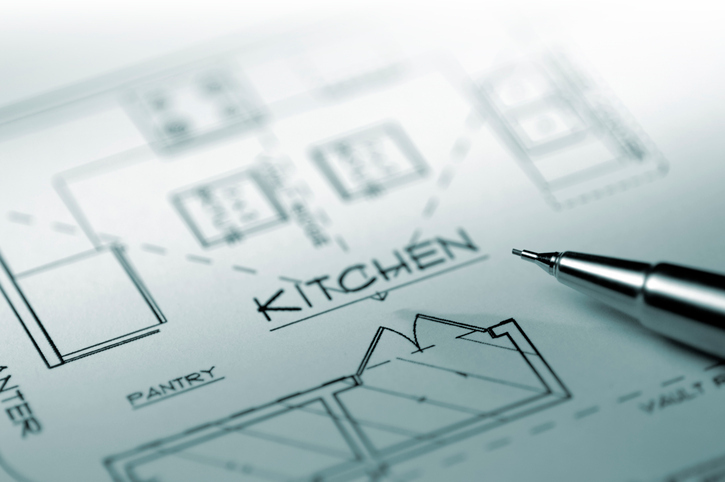 Whether you’re embarking on a kitchen renovation or adding a new space to your home, our team of experienced designers will work with you every step of the way. Every Bentwood showroom representative knows attention to detail is paramount, so you can be thrilled with the final result. "Great things are not done by impulse, but by a series of small things brought together." Join us in our showroom for a Complimentary Consultation. Meet our designers, ask questions, and explore the entire Bentwood collection to explore the possibilities for your space. We’ll take your vision and budget to craft a functional, one-of-a-kind design you can love for years to come. Once finalized, our crews arrive and begin building your new room. After we have an agreed upon schedule in place, the kitchen you envisioned will be built and ready to love, complete with your chosen products, accessories, and finishing touches. Beautiful kitchens are just the beginning. any other living space in your home. Bentwood of Dallas has done such great work with us. They run a reputable and efficient business with the utmost integrity. Their designs are always on point and happen in a timely manner. 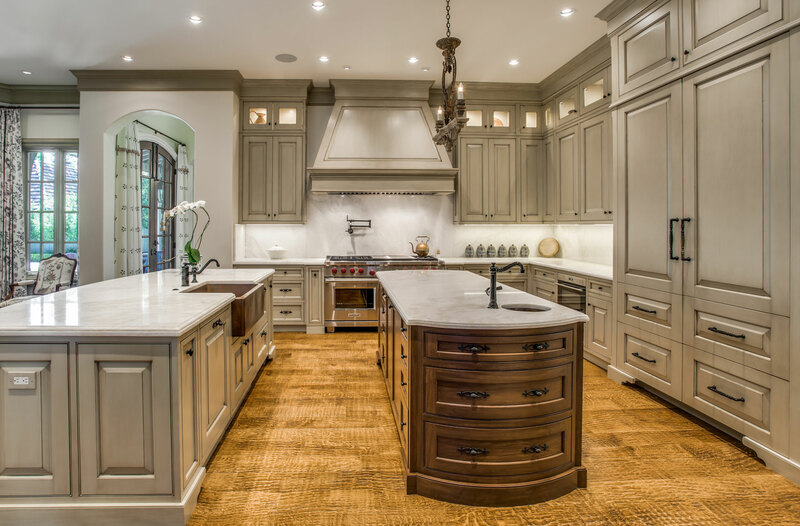 Their custom kitchens and baths are always done tastefully and with impeccable craftsmanship. They are always on the forefront of trends and design. Great team and beautiful showroom! Top notch and professional. Colin is on top of it and the Bentwood product offers many choices and options – everything from traditional to contemporary lines. Looking forward to doing more projects with Bentwood both here in Arizona and in Texas! I have used Colin Snider, and Bentwood of Dallas for many of my custom cabinet projects on a couple of my homes and I could not be happier. The attention to detail, design capabilities, customer service, and ultimately finished product are second to none. I wouldn't even consider using anyone else. Colin, Alicia and the entire Bentwood team do an outstanding job. If you want your new home to be unique or you truly want cabinets that are the best in the business, I cannot recommend them enough. 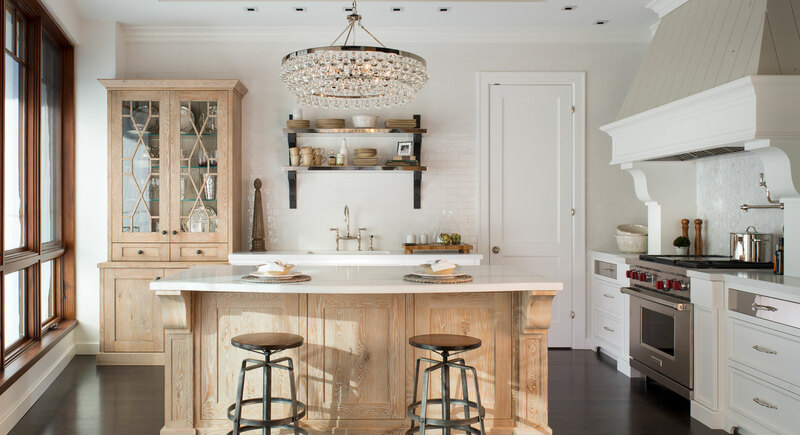 The Bentwood line of cabinetry is truly in a class all its own. Very professional, worth every dollar and I highly recommend their services. 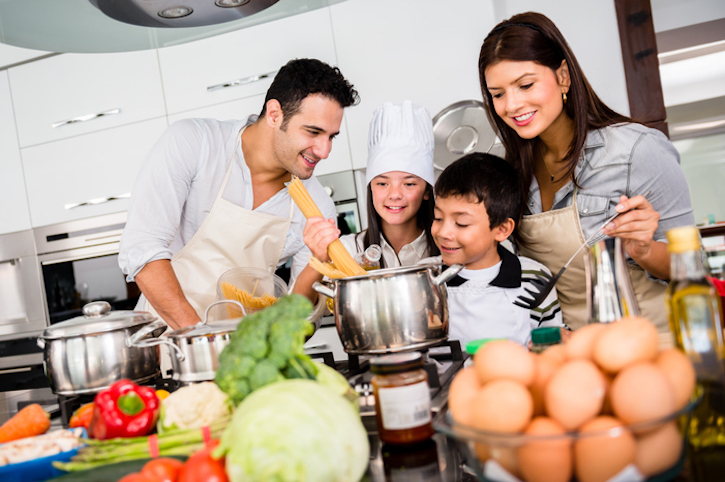 The kitchen is the focal point of every home. 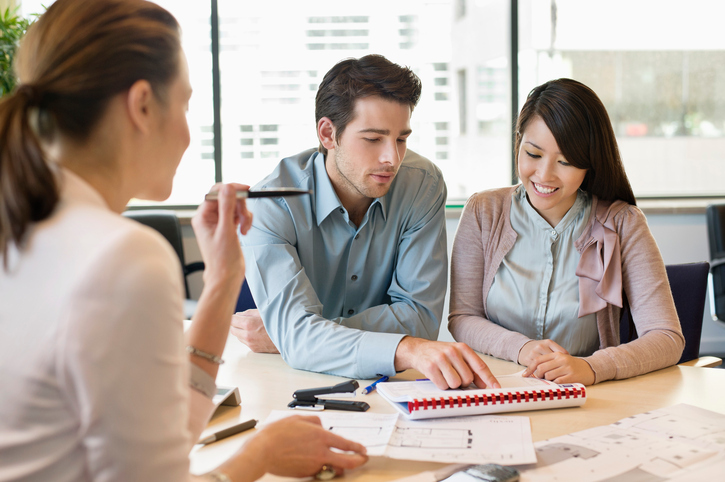 It should be an expression of your lifestyle and values, while offering optimal functionality. 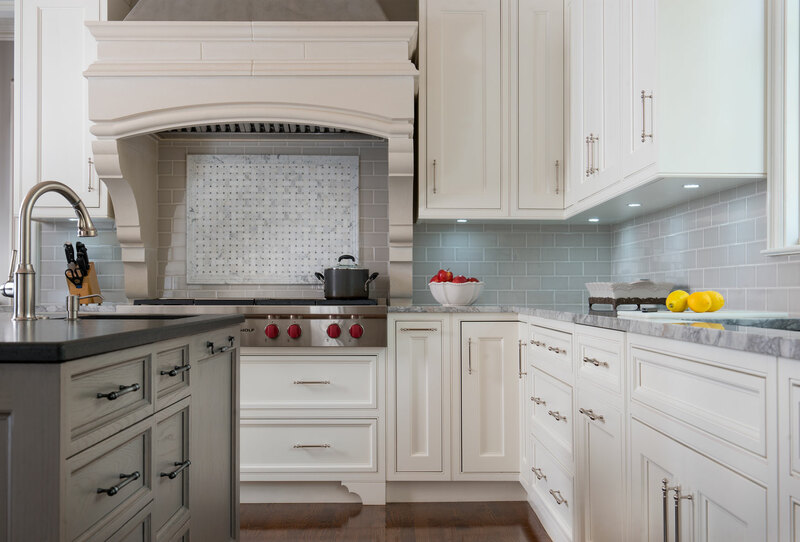 Bentwood cabinetry is distinguished by its superior craftsmanship, variety of textures, attractive finishes and exceptional warranty. 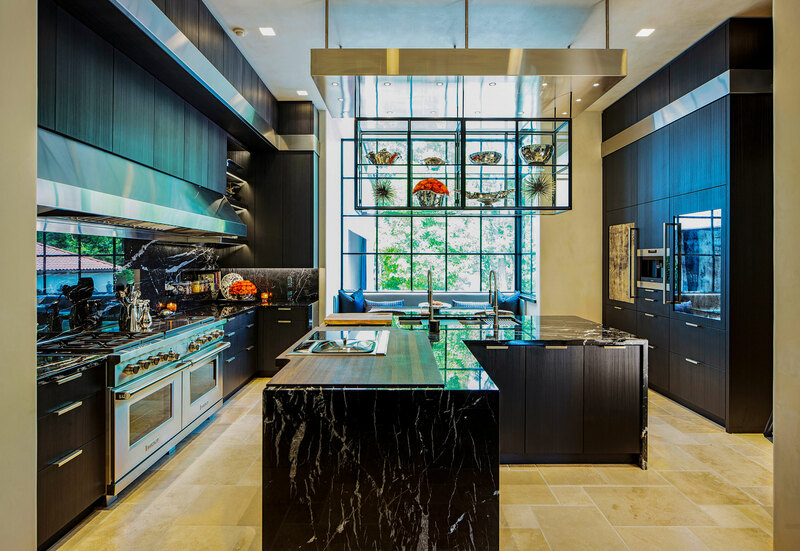 Every kitchen is a one-of-a-kind space that is uniquely yours. The first step is sharing your ideas with our designers.